South African retail group Steinhoff and supermarket chain Shoprite have abandoned a $14bn deal to create Africa’s biggest shop network. The tie-up would have been the latest expansionary move by Steinhoff, which bought the UK’s Poundland discount chain last year. But the merger talks foundered after Shoprite shareholders complained they were getting a bad deal. Steinhoff shares rose 7% in Johannesburg, while Shoprite jumped 6%. Paul Chakaduka, a trader at Global Trader, said the collapse of the deal would please many Steinhoff shareholders. “For Shoprite there has been this major overhang around this acquisition for a very long time and I think it will free up any uncertainties,” he said. 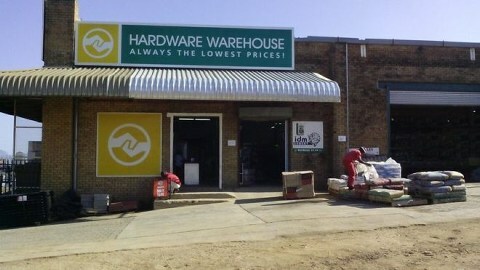 Steinhoff’s brands include Hardware Warehouse and clothing store Pep. As well as its South African operations, Shoprite also has stores in Angola and Nigeria. Steinhoff owns 40 retail brands in 30 countries, including Bensons for Beds and Harveys in the UK. One of the main backers of the deal was Christo Weise, the South African retail billionaire ranked by Forbes as the second-richest man in Africa. Mr Weise owns 23% of Steinhoff and 16% of Shoprite. February 20, 2017 in South Africa.